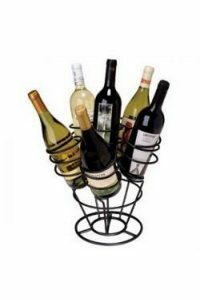 This includes 3 bottles of wine! 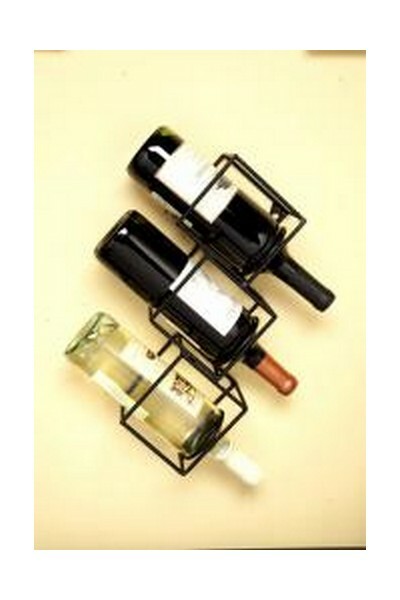 This 3 bottle Cube Wall Wine holder has a unique modern design. 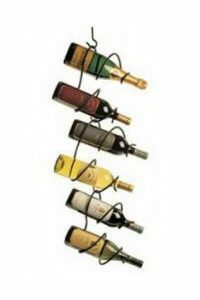 This wine rack is not only functional but works of art on your walls. 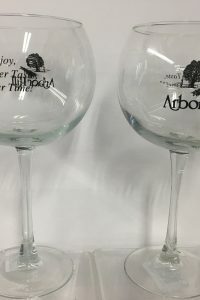 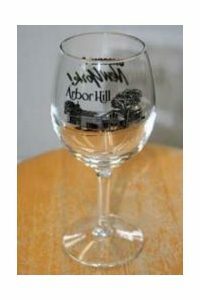 It is made of black iron and measures 6″ W x 4″ D x 16″ H. We also include 3 bottles of Arbor Hill Wine – Moores Diamond Wine, Rhine Street Red and Rhine Street White.